As part of the Lean Analytics Association (LAA) mission, we aim to inspire organizations to learn, innovate and share lean thinking practices and the latest trends. One of the main activities to enable this goal is to provide innovation practitioners space to network, to exchange experiences, and to spark the generation of new ideas towards how to make the innovation process leaner, more efficient, and faster. To make this possible, LAA organizes annual Lean Innovation Forum since 2013. 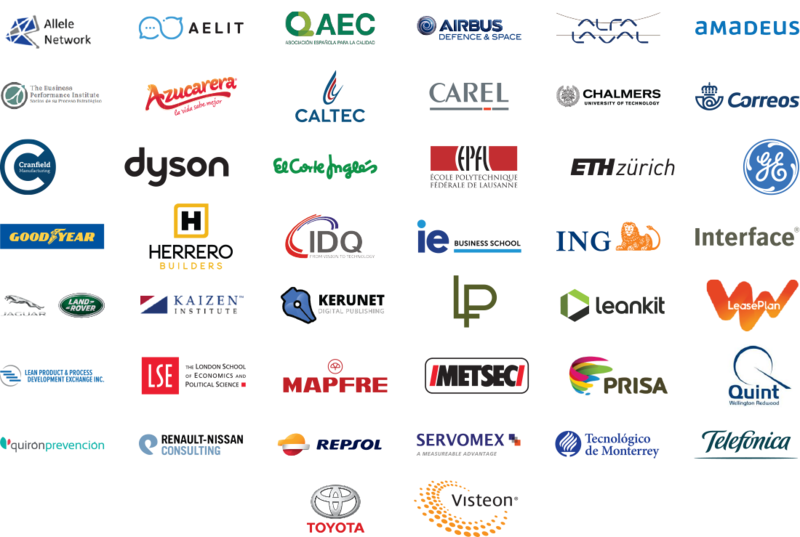 However, in 2017, the Lean Innovation Forum was for the first time organized outside of Switzerland in Toyota Madrid (Spain). 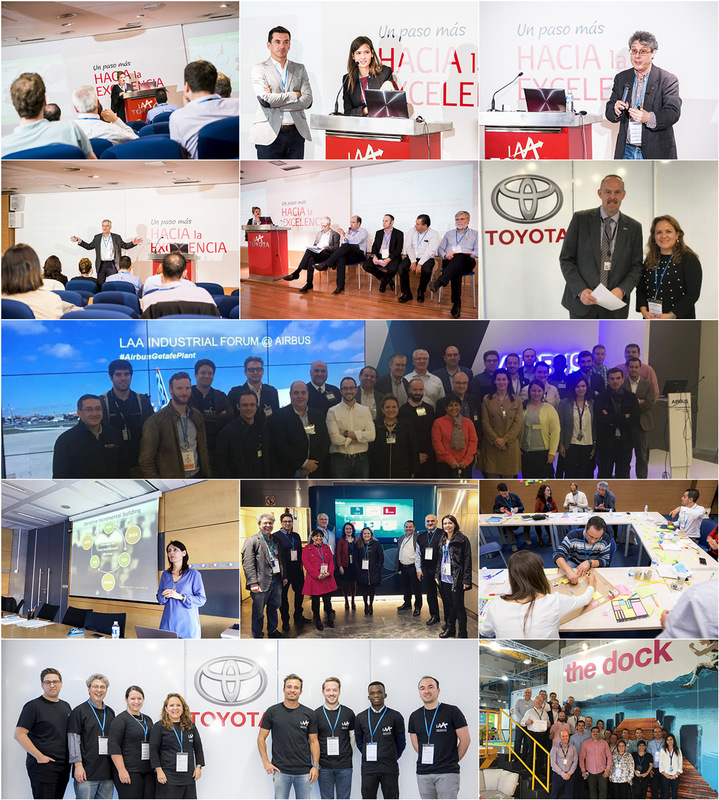 The Lean Innovation Forum 2017 was held Madrid between October 24th and 26th and it was divided into pre-forum workshops that were held in Toyota and Telefónica, one-day Forum, and a post-forum workshop, which happened in Airbus Defence and Space. On Day 1, several parallel workshops, such as Design Thinking, Makigami Wall, Effective R&D project management and the DARE Methodology to develop a lean journey, were carried out at Toyota. In addition, participants also had the chance to visit Telefónica R&D premises and learn how the Lean StartUp approach has been successfully implemented in a multinational company. On Day 3, after the forum, a workshop was organized at the Airbus Defence and Space with the scope of learning how they have deployed the Hoshin Kanri lean practice enabling their R&D teams to be aligned and engaged towards the company’s vision and strategic objectives. In total, 70 participants from more than 40 organizations and 10 countries attended the Forum in the Toyota Auditorium. Don’t miss the video which shows the highlights of the Lean Innovation Forum 2017. For 2018, the Lean Analytics Association team is already working on the organization of two Forums that will take place in Mexico City on September 4-6 and in London on November 12-16. Stay tuned for more news that will be coming soon! 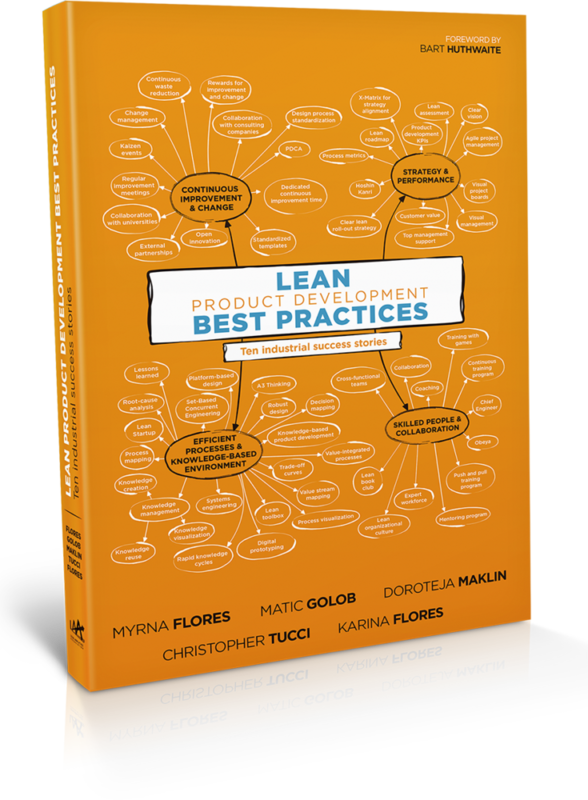 Telefonica’s Best Practices are presented and described in more than 36 pages in the Lean Product Development Best Practices book. Siemens Building Technologies chapter is only one out of the 10 chapters presenting the real-world application of lean product development in multinational companies. Dr. Flores is co-founder and president of the Lean Analytics Association (LAA) and visiting scholar at the College of Management of the Swiss Federal Institute of Technology in Lausanne (EPFL) Switzerland. 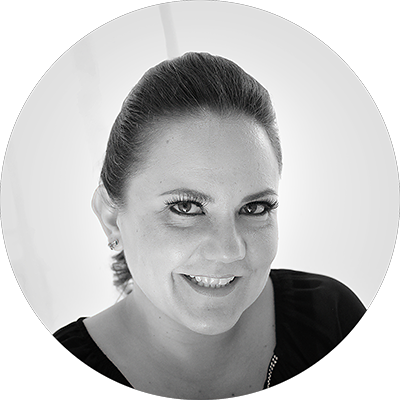 She has over 20 years of experience collaborating as an internal or external consultant in different manufacturing and services organizations, leading several initiatives related to LeanThinking, Business Process improvement, Six Sigma, Supply Chain, Change Management, Open Innovation, Digital Transformation and Human Centered Service Design; providing also training and coaching.